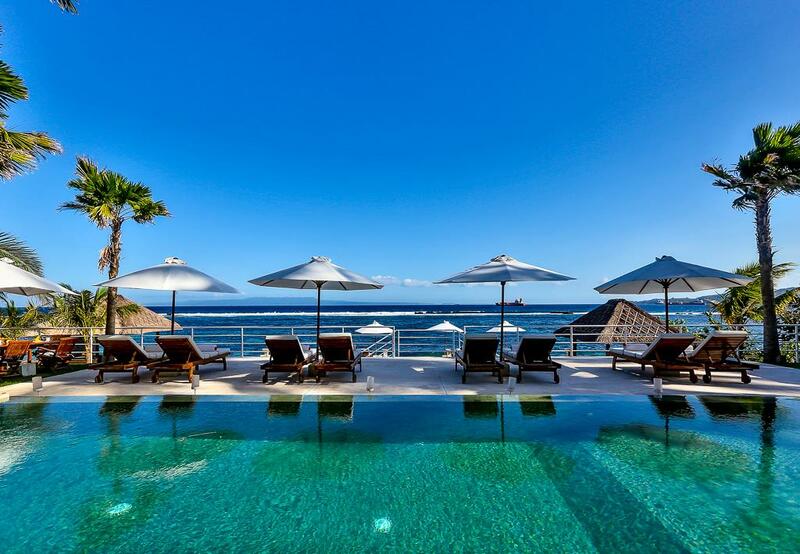 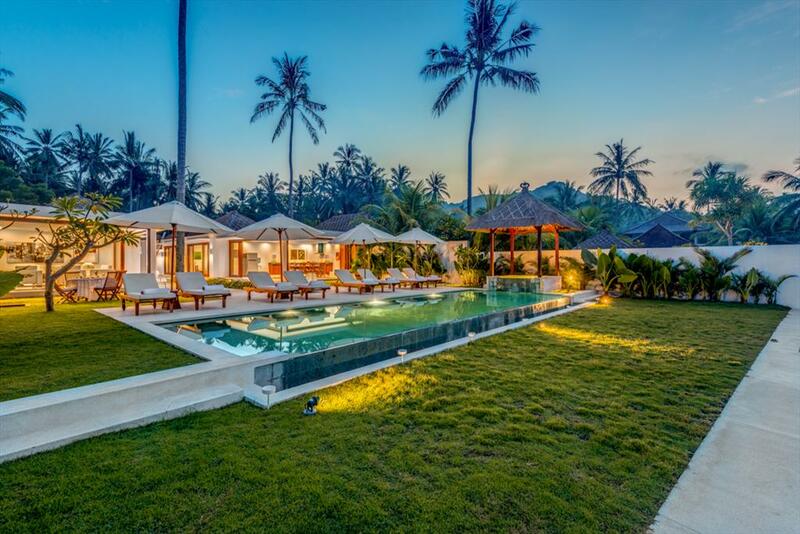 Large and luxury villa with private pool in Candidasa, Bali, Indonesia for 8 persons. 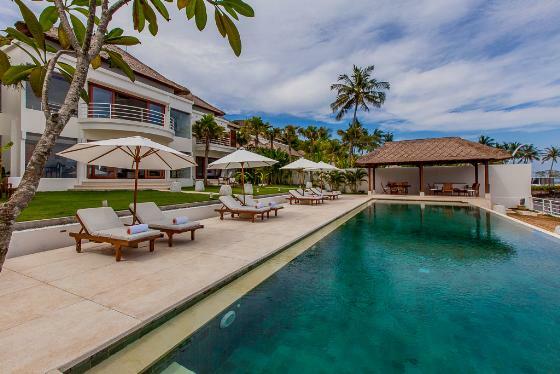 Large and luxury villa in Candidasa, Bali, Indonesia with private pool for 8 persons. 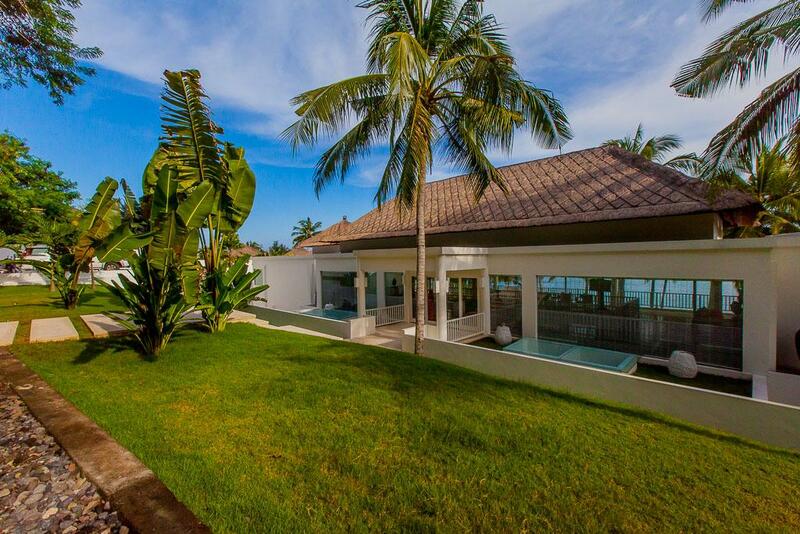 Large and luxury villa in Candidasa, Bali, Indonesia with private pool for 6 persons.